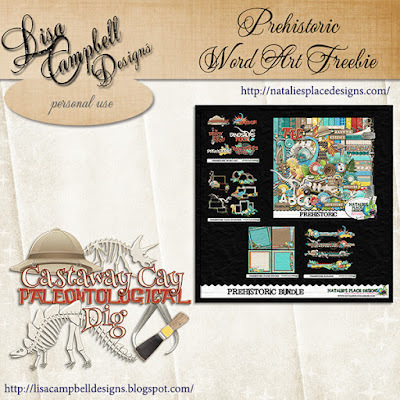 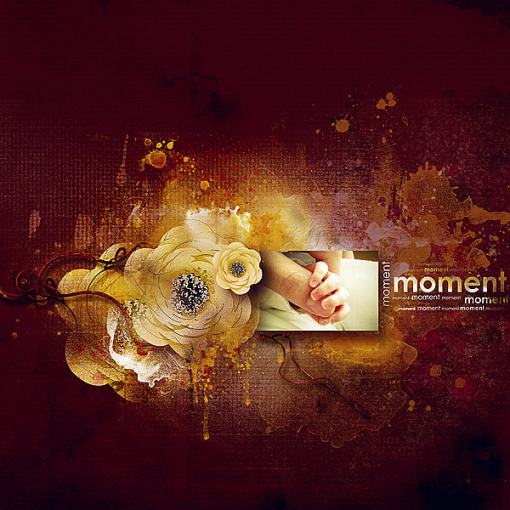 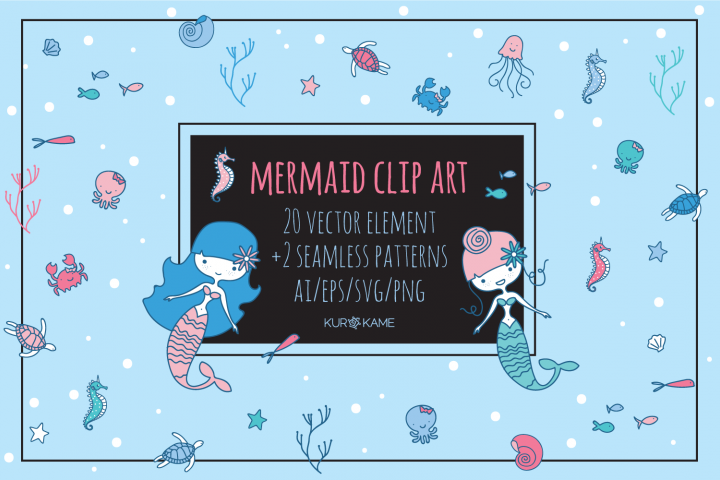 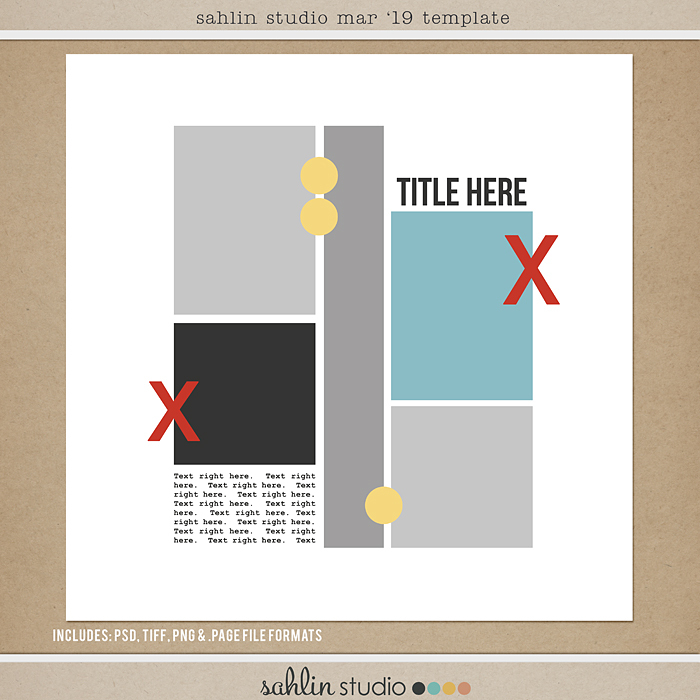 Empathogenesis by Pixel Kitchen – 1 freebie(s)? 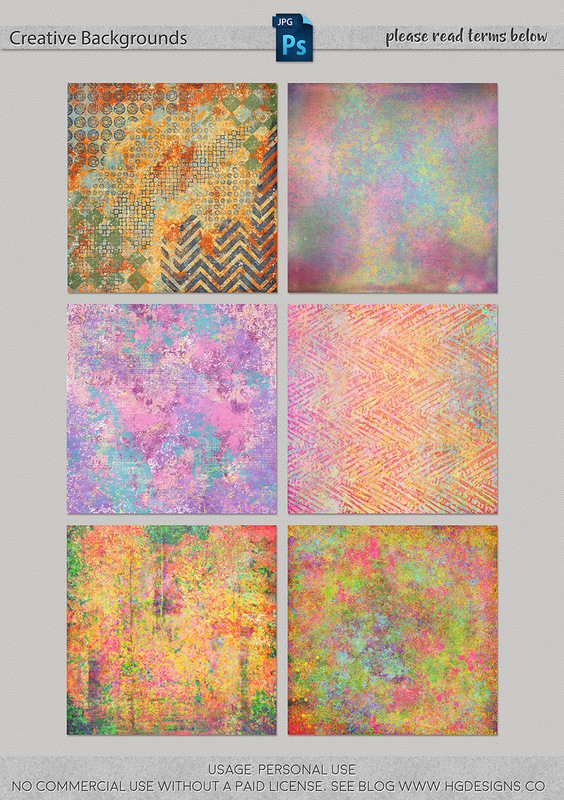 GLADES DEMO by knackpackstudio – 1 freebie(s)? 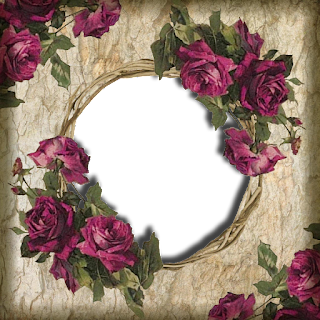 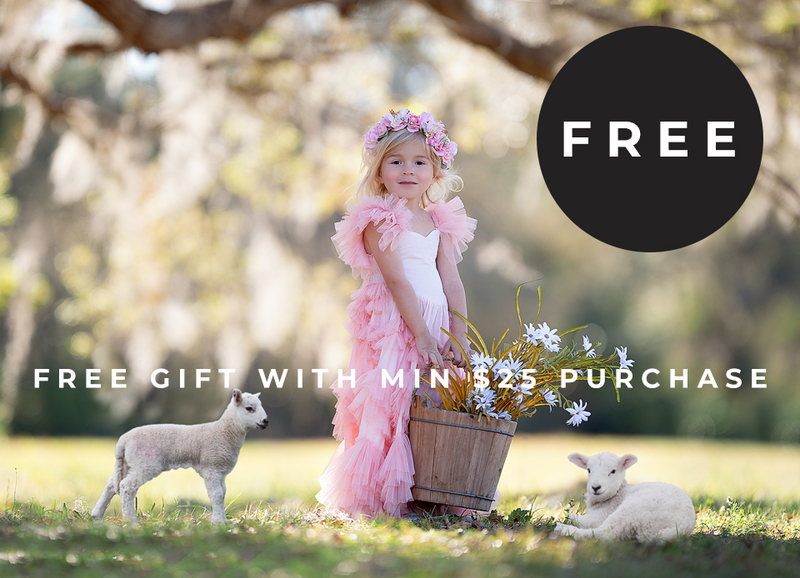 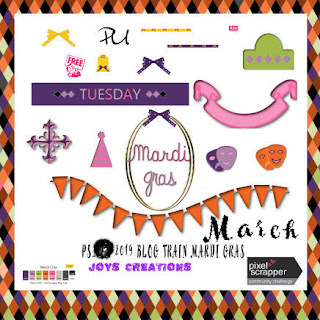 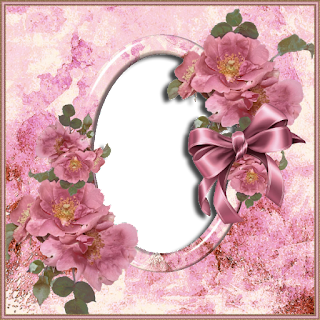 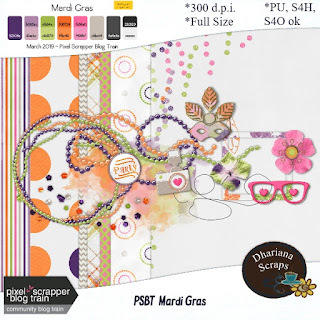 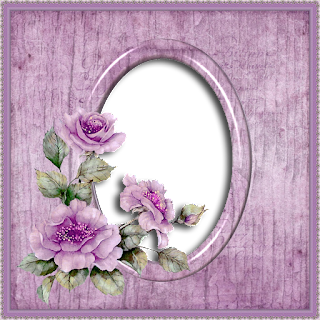 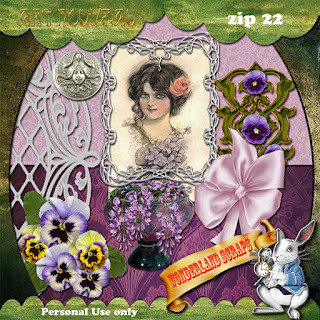 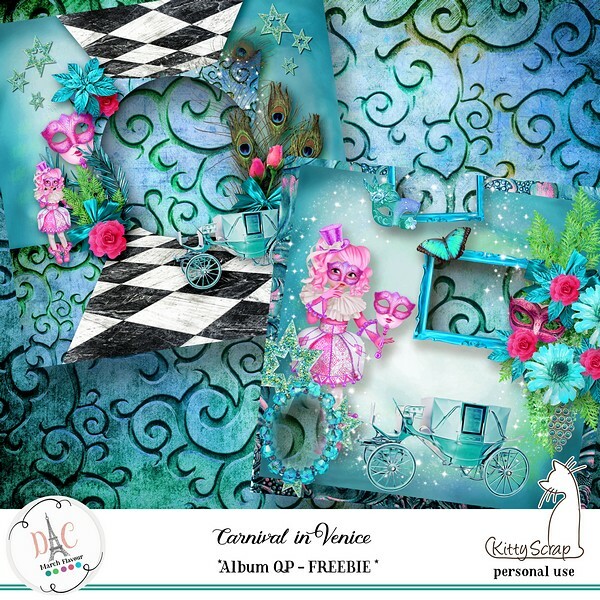 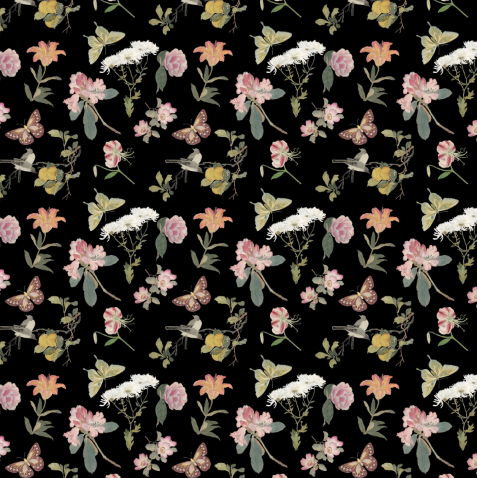 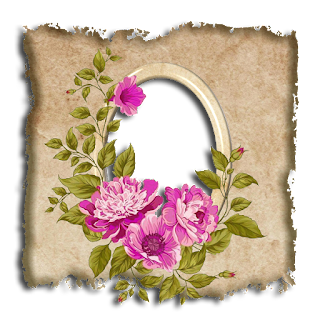 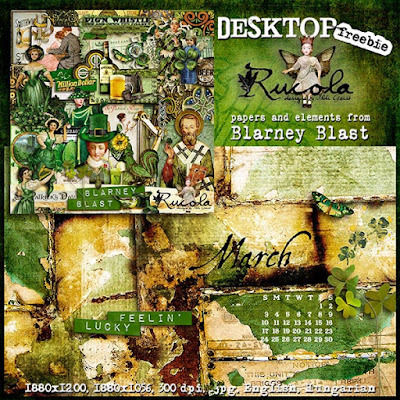 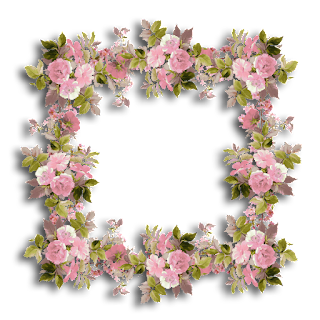 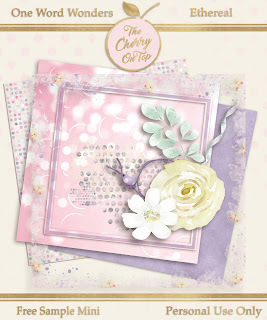 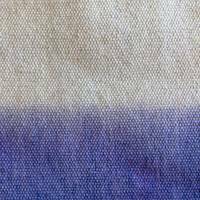 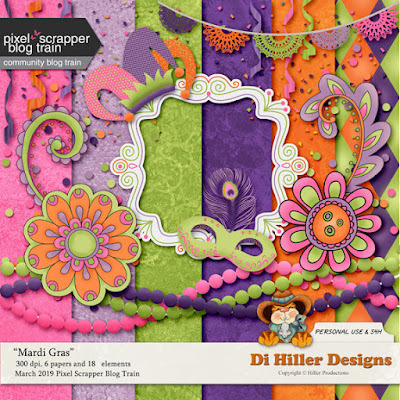 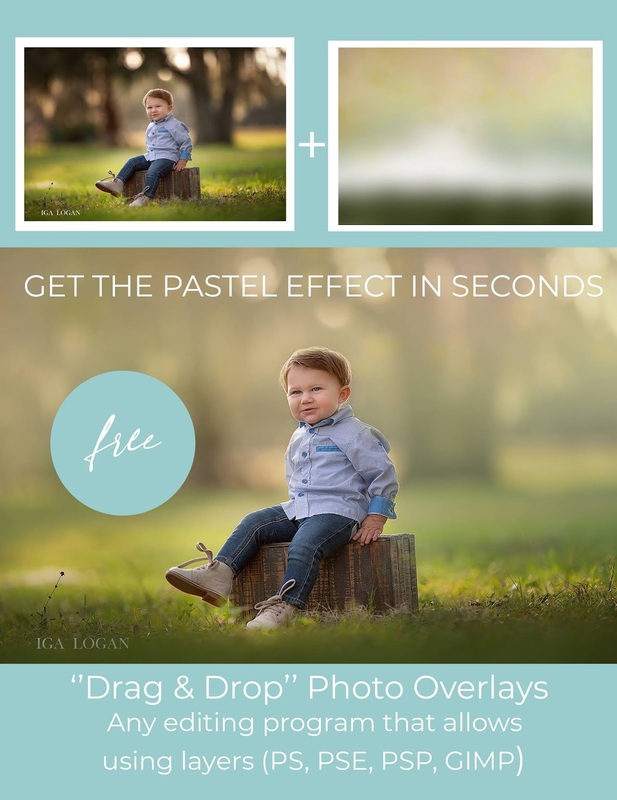 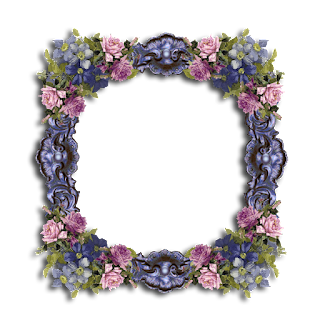 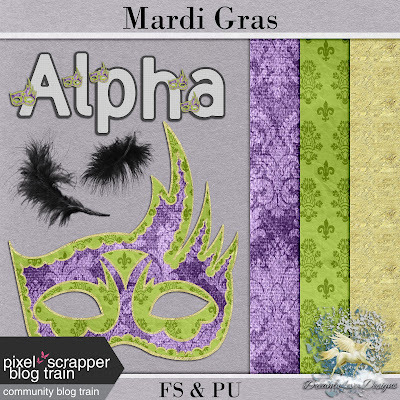 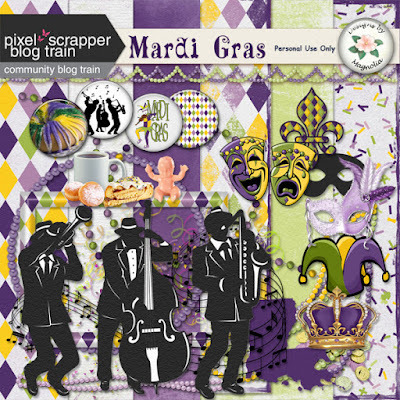 New Mardi Gras â Floral Impression and a freebie – 1 freebie(s)? 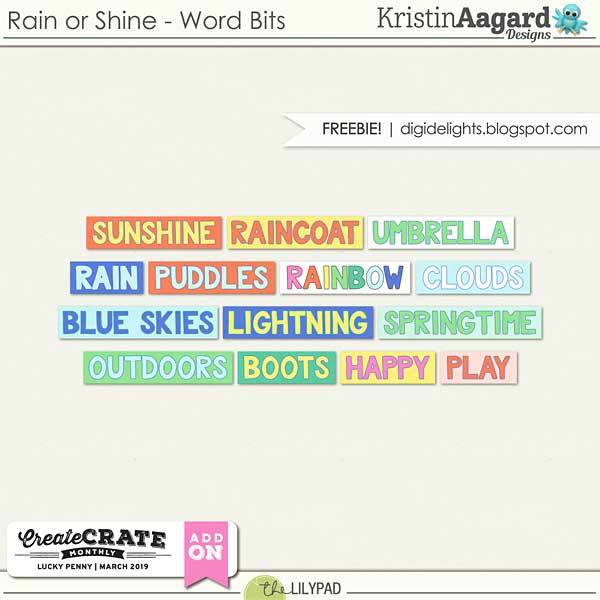 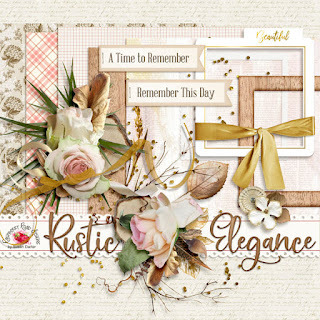 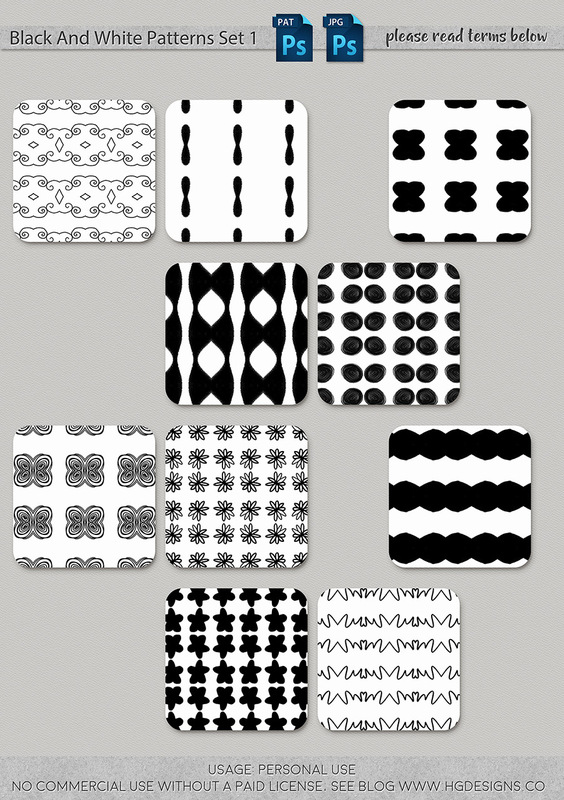 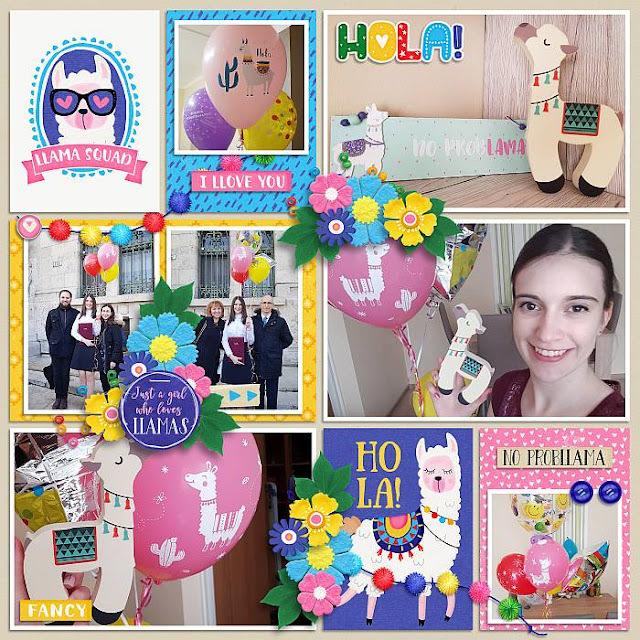 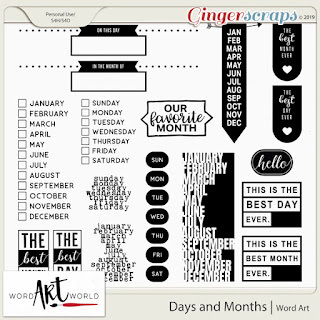 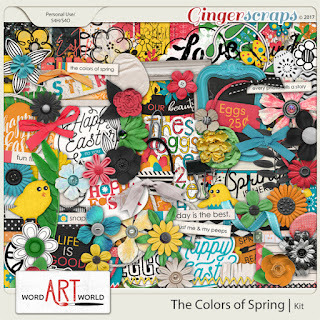 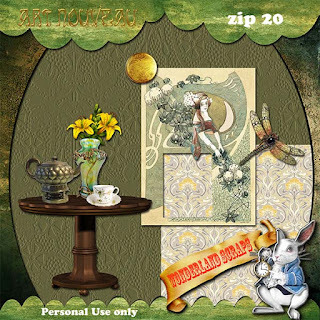 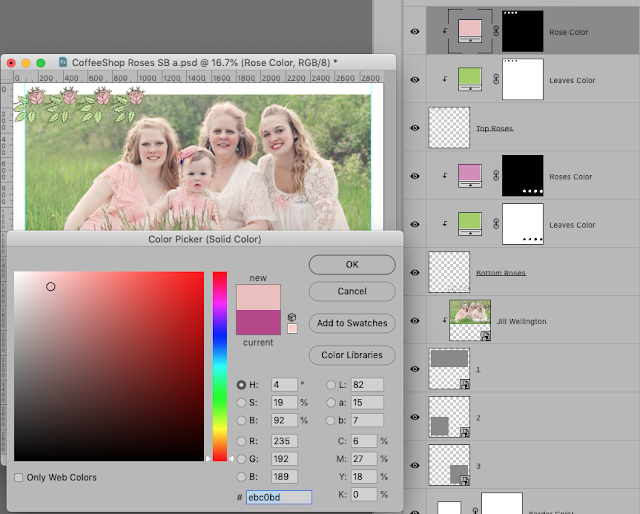 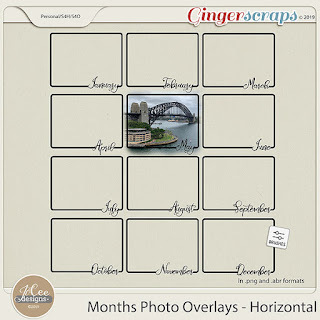 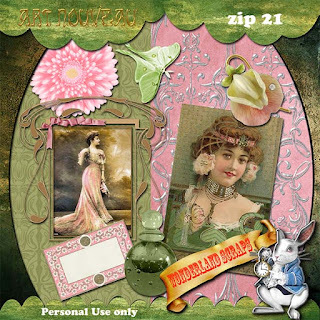 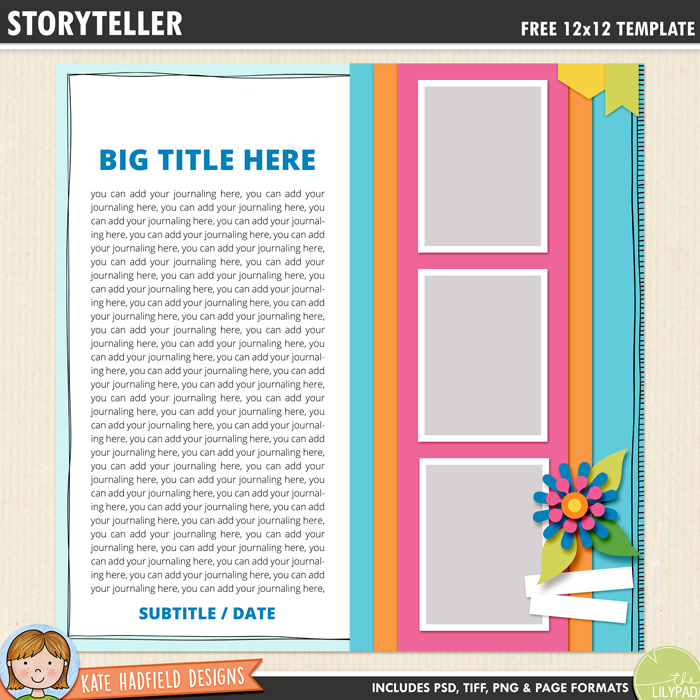 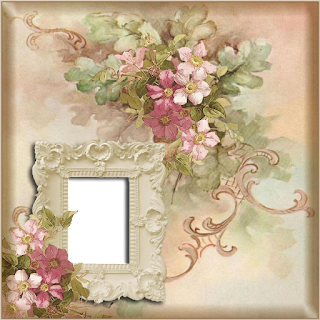 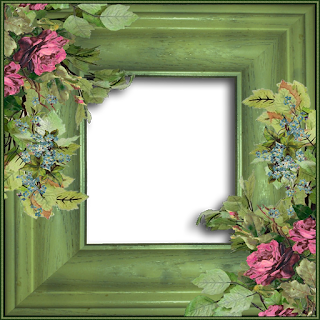 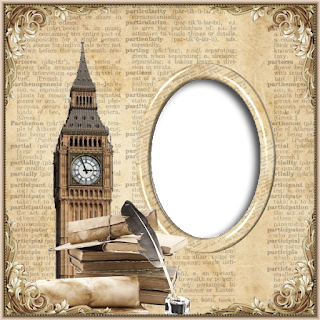 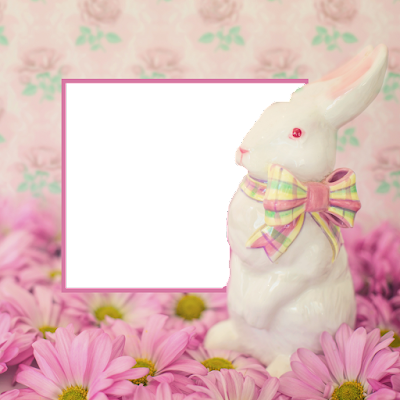 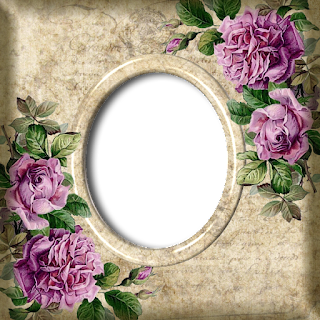 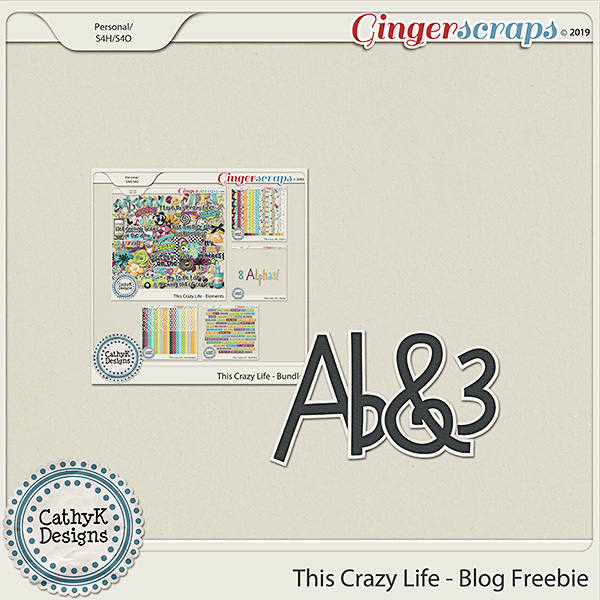 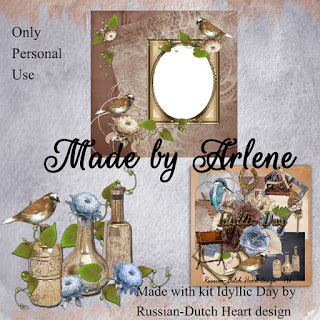 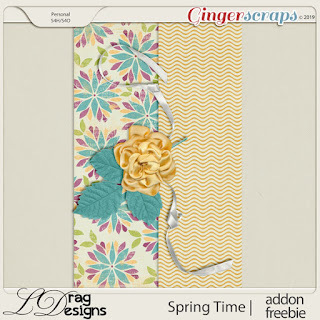 Creative Team, Annemarie, for GingerScraps â- Months Photo Overlays â Horizontal by JoCee Designs and Coordinating Freebie – 1 freebie(s)? 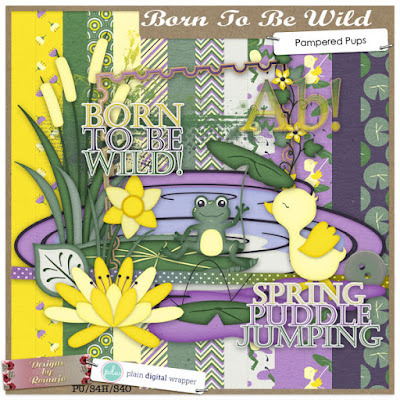 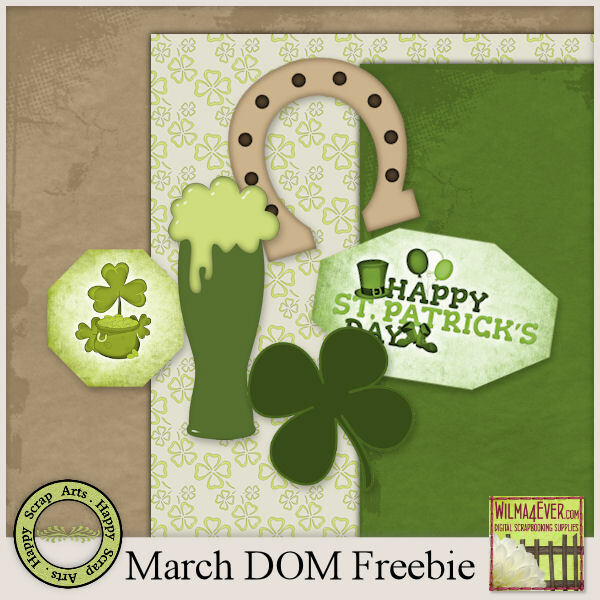 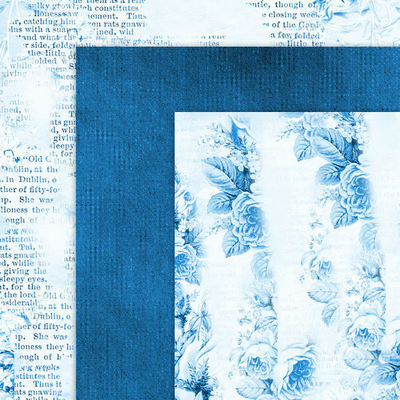 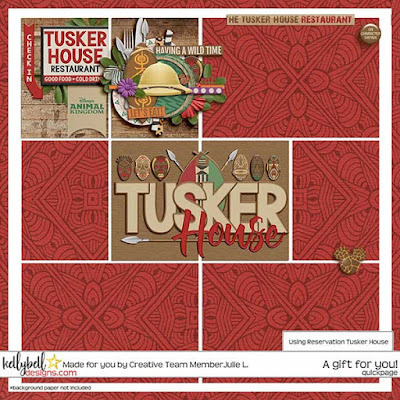 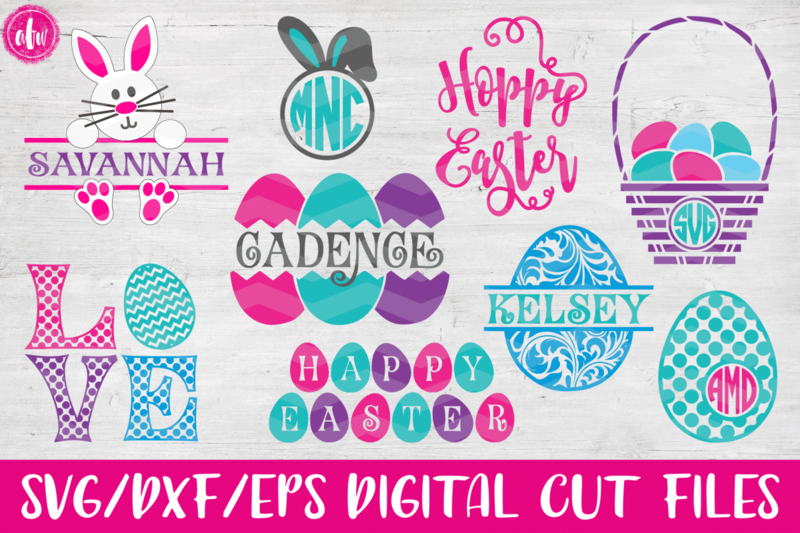 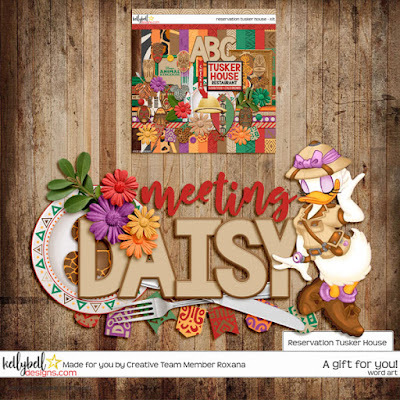 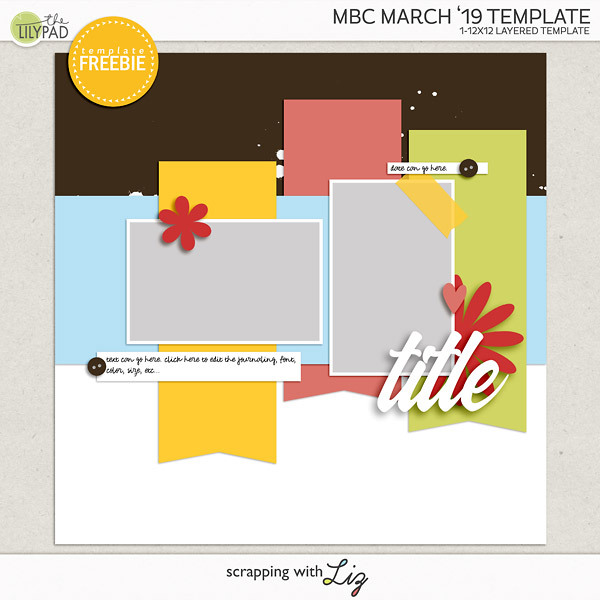 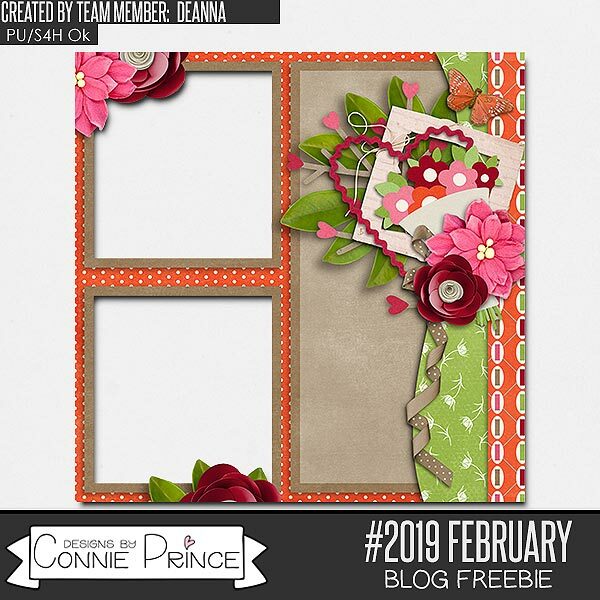 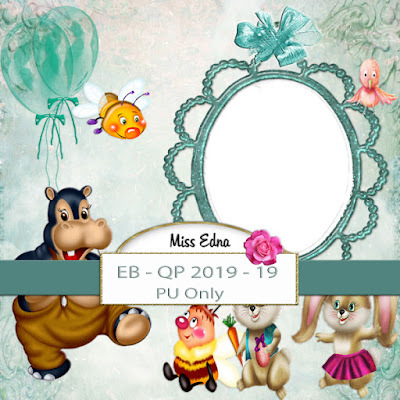 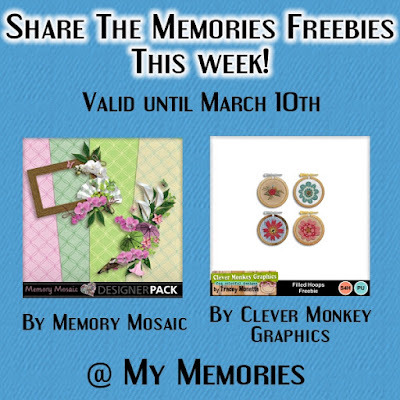 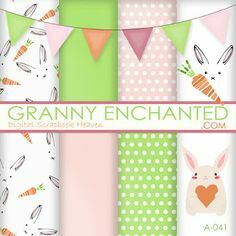 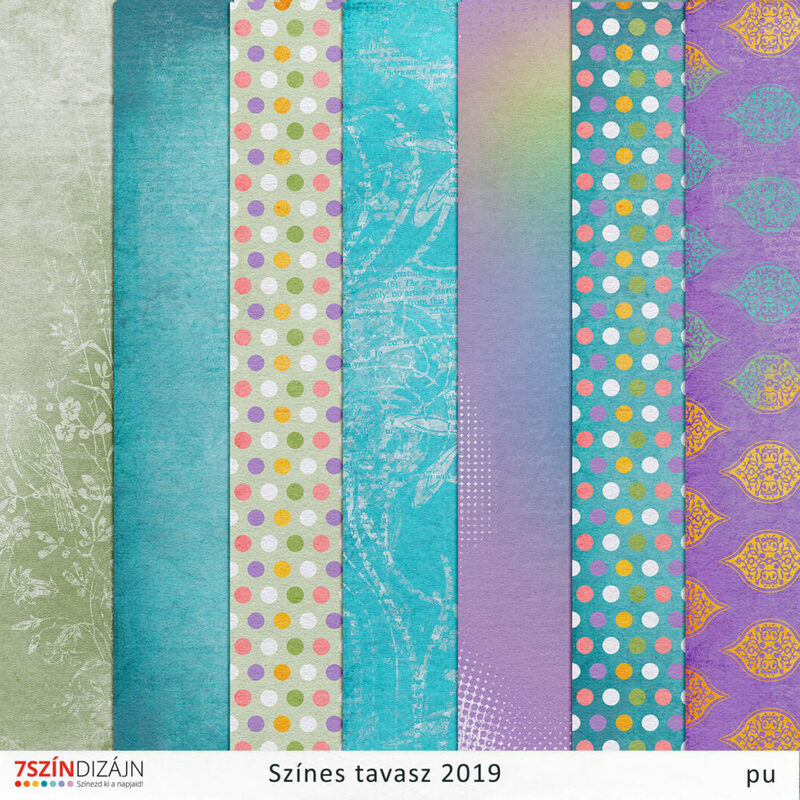 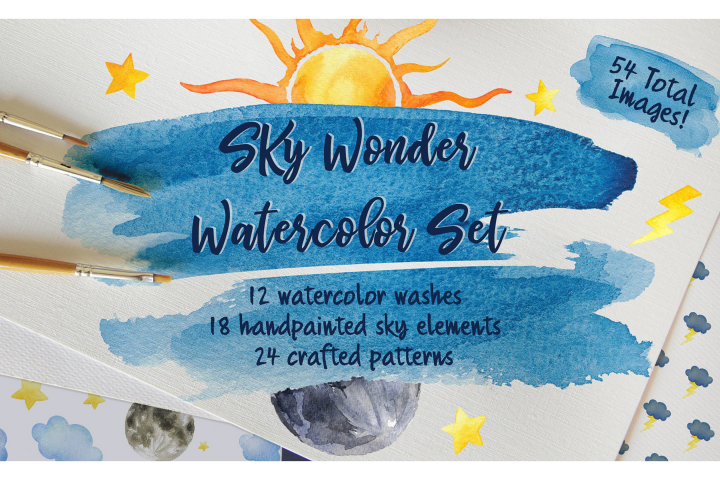 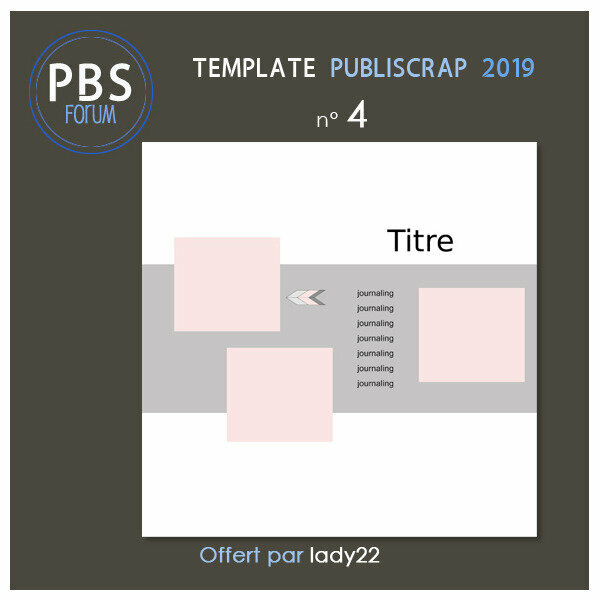 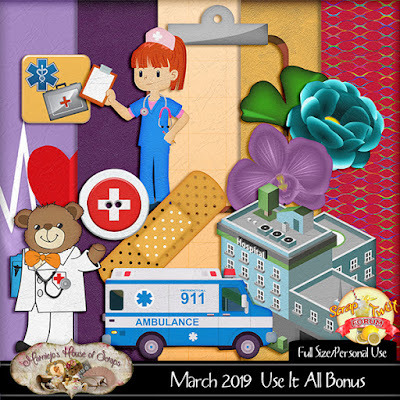 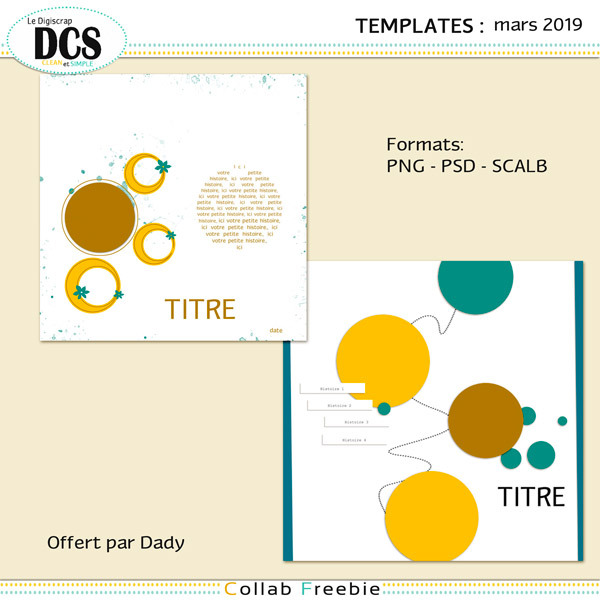 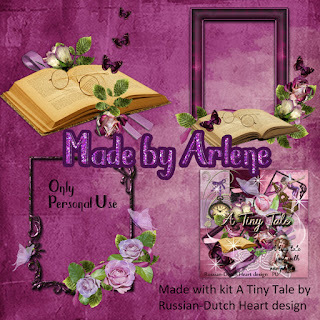 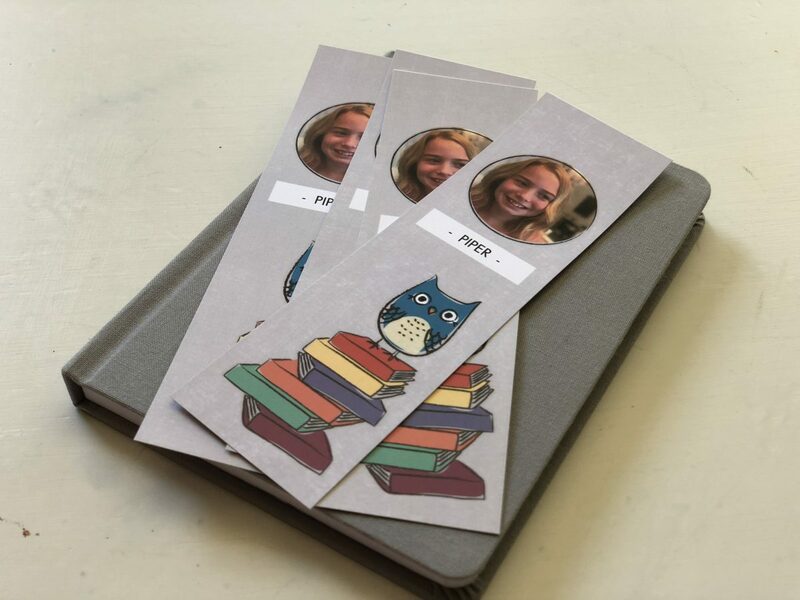 Creative Team, Annemarie, for GingerScraps â Buffet Goodies for March (Save 50%) – Sleepy Head by JoCee Designs and Coordinating Freebie and March 2019 Buffet Challenge – 1 freebie(s)?